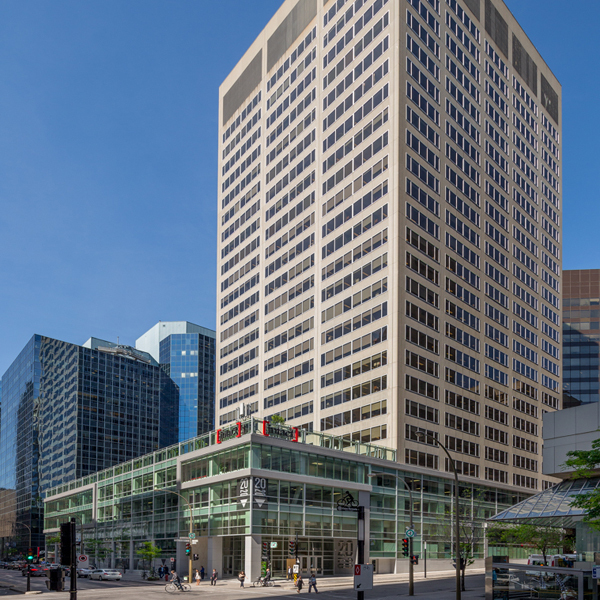 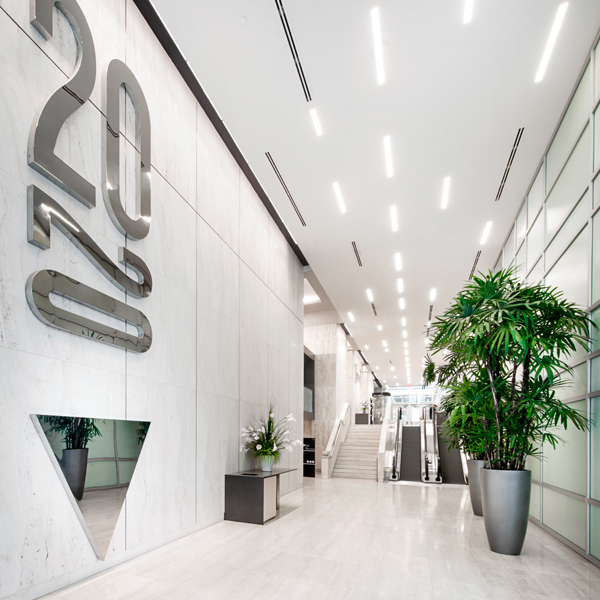 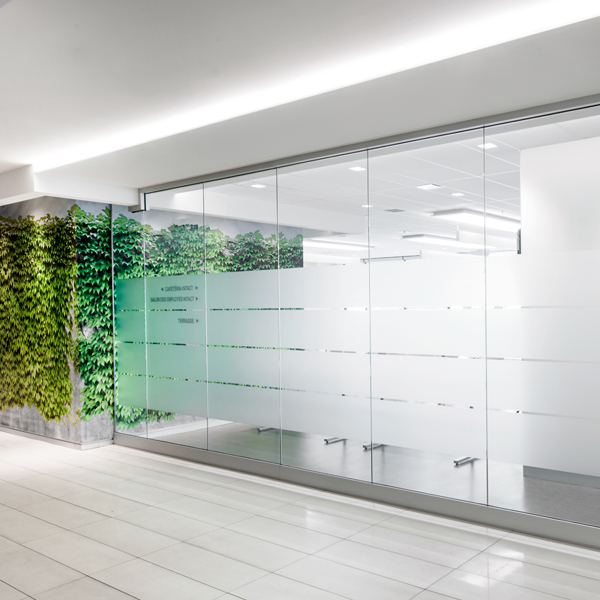 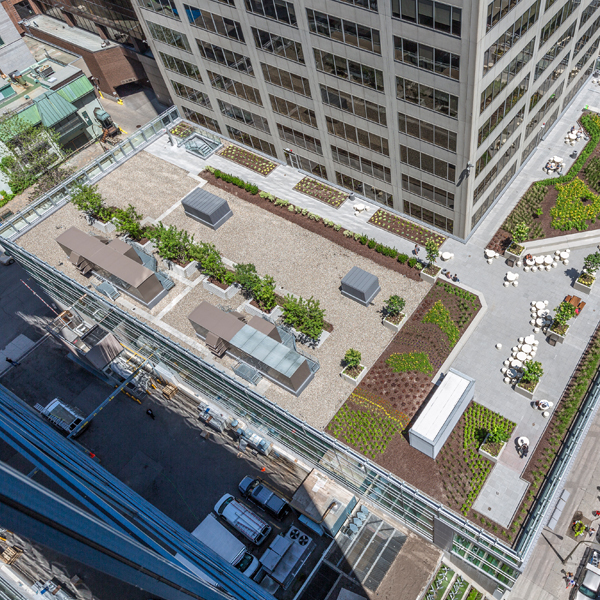 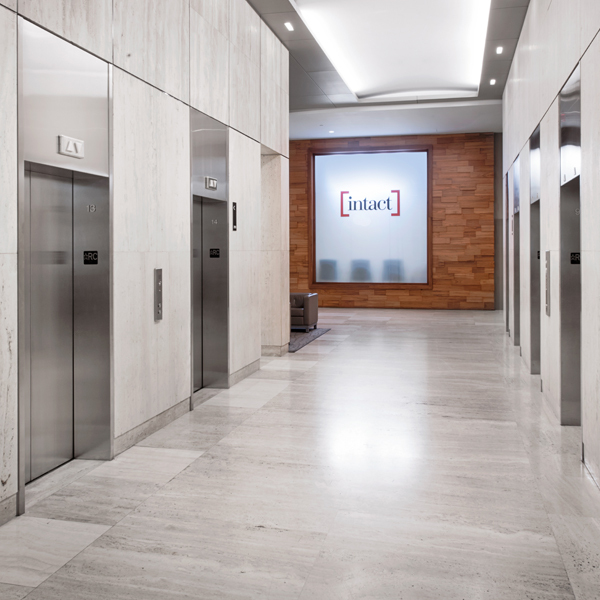 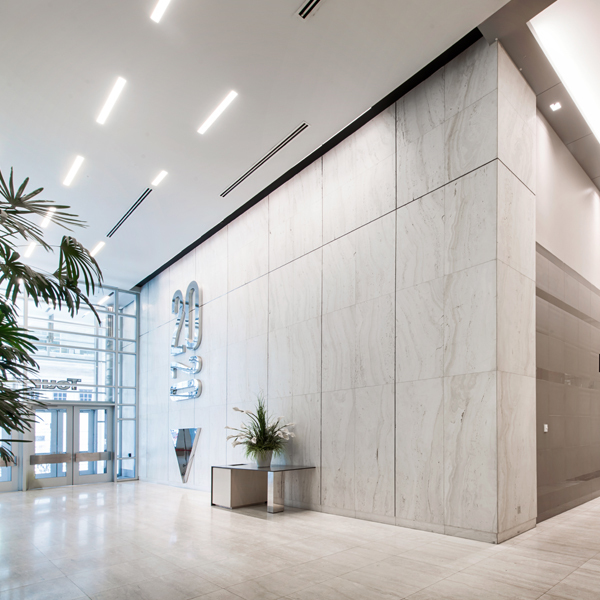 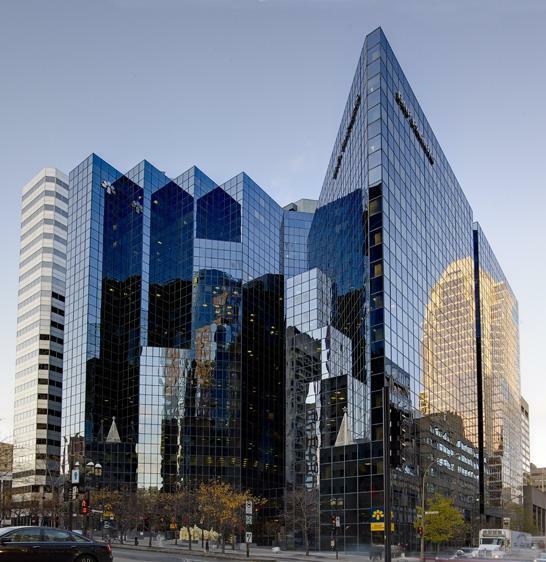 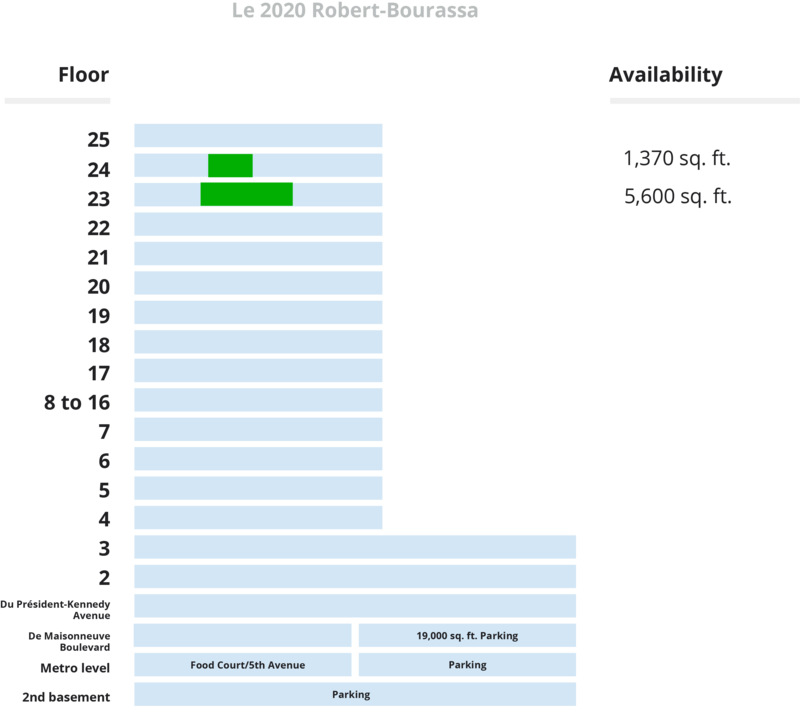 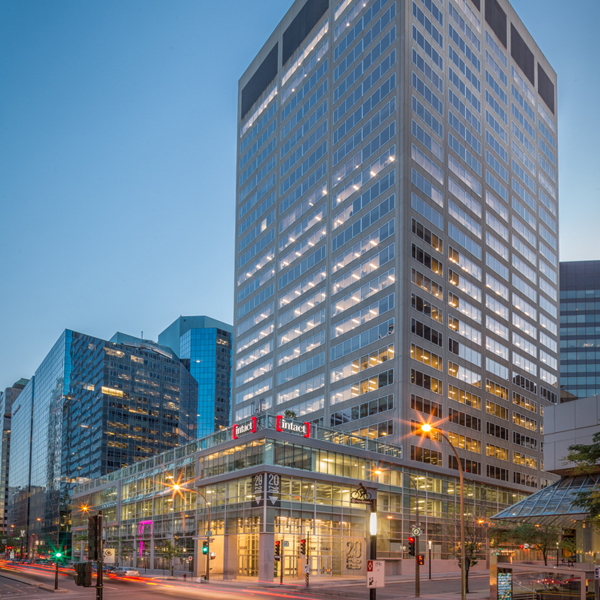 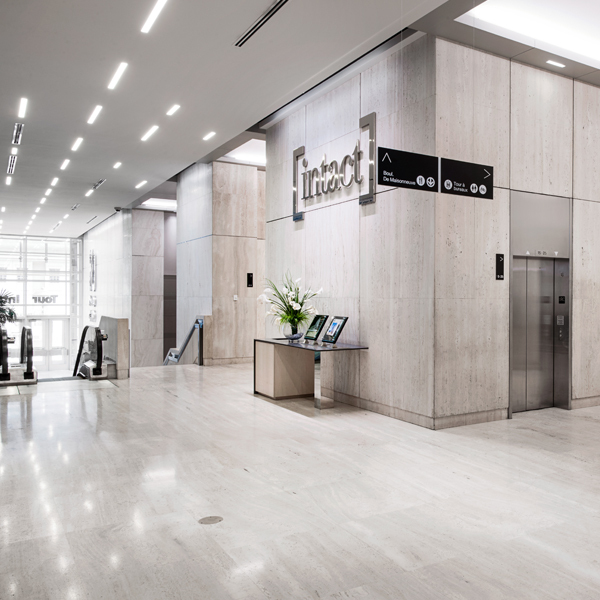 2020 Robert-Bourassa was built in 1973 and is located at the heart of Montreal’s downtown business district on Robert-Bourassa Boulevard. 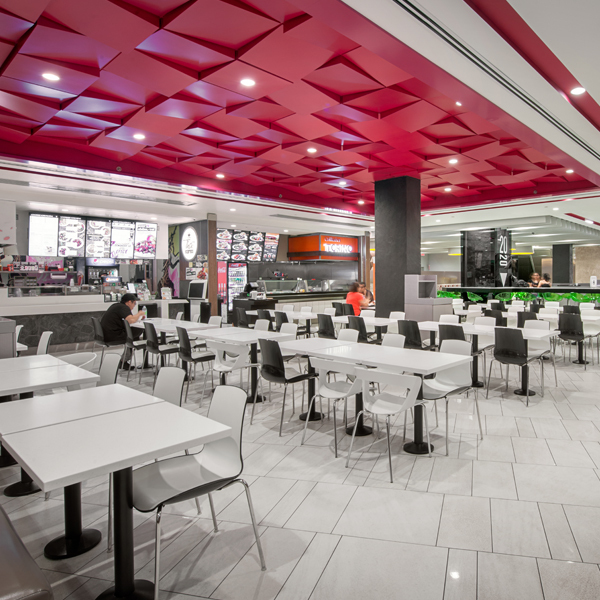 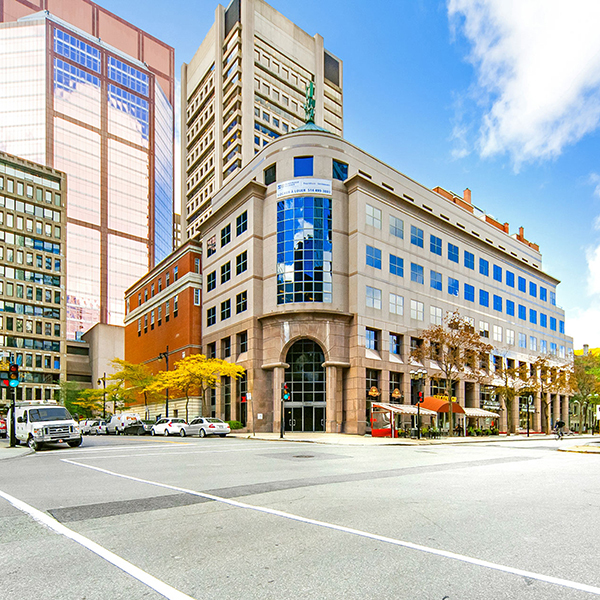 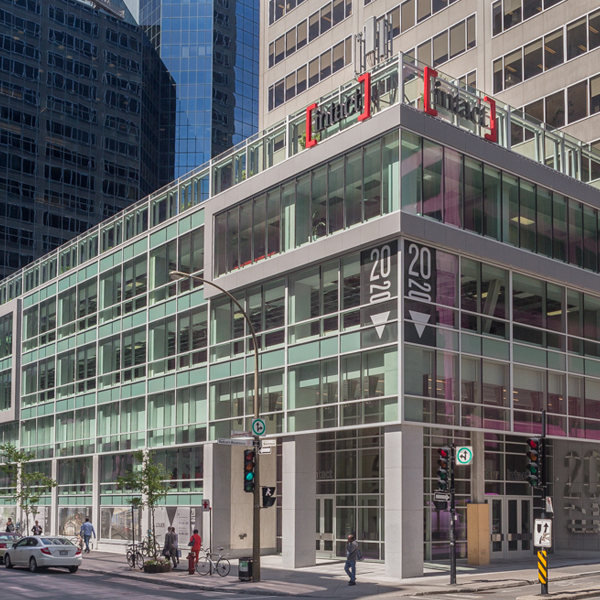 It’s mere steps away from Place Ville-Marie, McGill University and the best downtown hotels and restaurants. 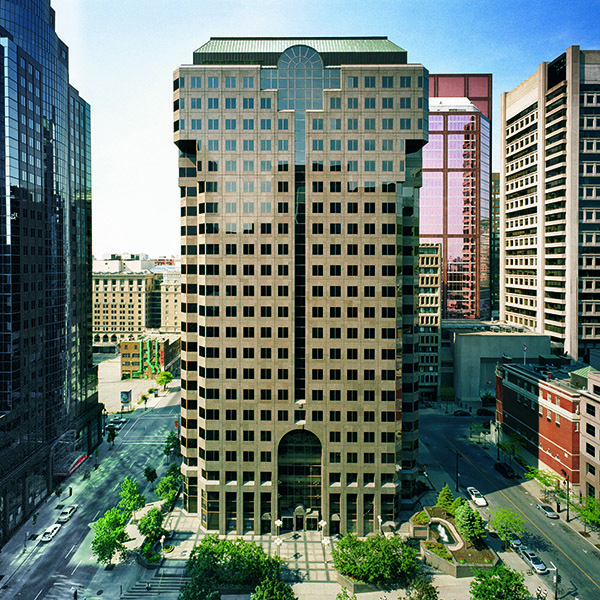 The building can be accessed by the metro and the underground city. 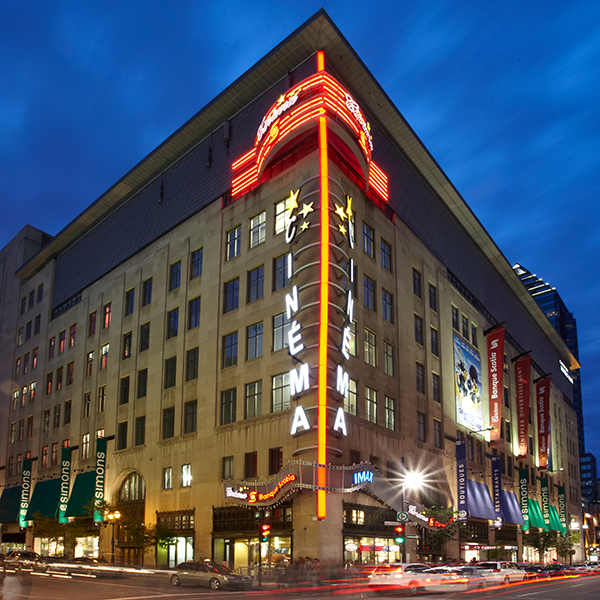 It’s also close to Ste-Catherine Street, one of the most lively commercial streets in Canada. 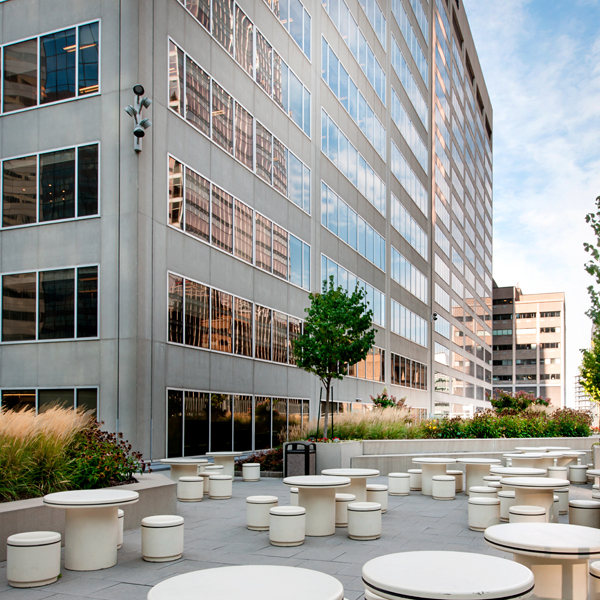 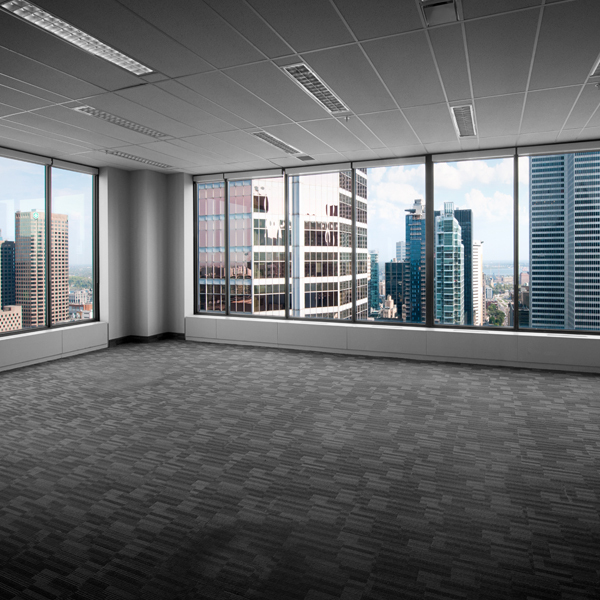 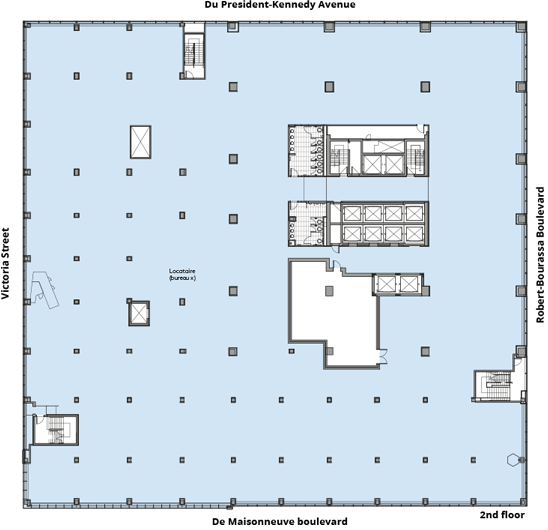 This class A building has 25 floors and offers all facilities of a building in this category. 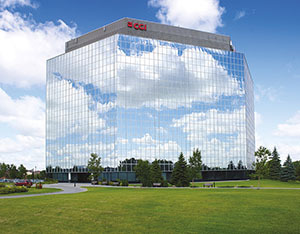 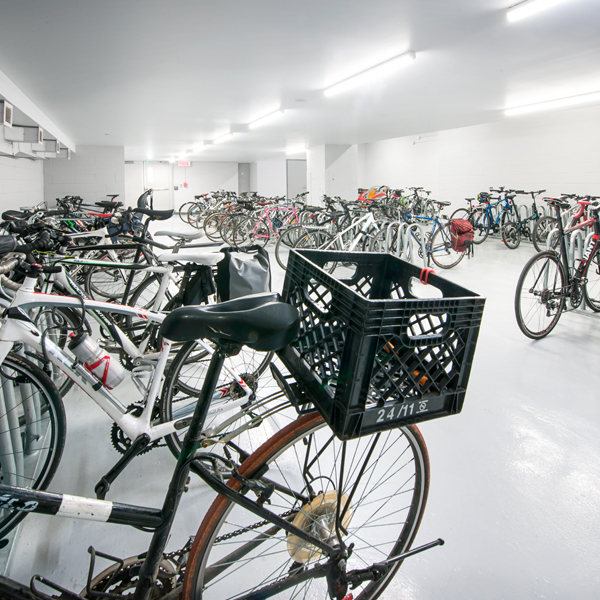 Its quality tenants benefit from an exceptional location.